“Welcome to the Superbooth, the rollercoaster photo booths!!! 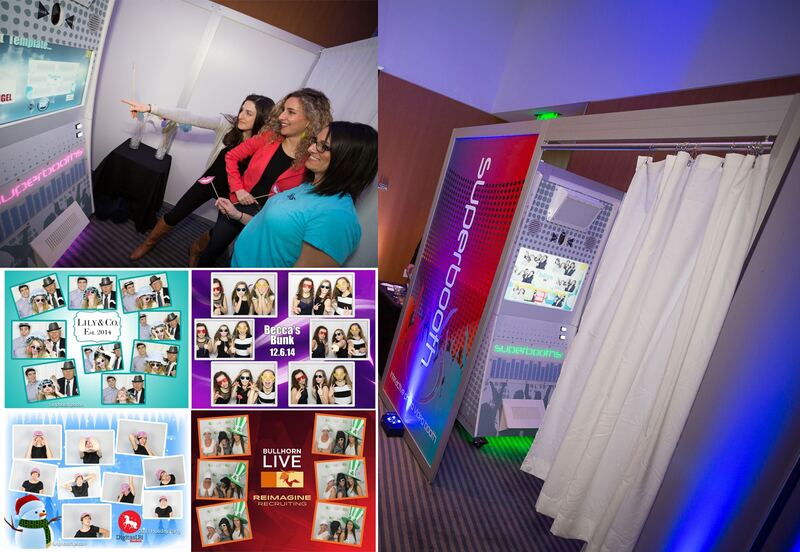 Don’t settle for an ordinary photo booth, take your party to the next level with the Superbooth! The Superbooth is an amazing and over the top virtual photo booth. The Superbooth gives your guests a full photo shoot experience. When your guests enter the Super booth, they will instantly know that this is no ordinary photo booth! Guests first choose one of our many fun and colorful photographers. Once a photographer is chosen, he or she will start the session by having the guests strike a pose, and then another, and so on. Music will begin playing, wind will start to blow, and lights will flash, creating a mini photo shoot experience. The final photo is a big beautiful 6x8 collage of all the photos taken from the booth. Experience a new generation of photo booths. Be blown away by what this state-of-the-art booth can do!